June 2017 - Kenwa Trading Corporation, a specialist in door hardware and various door closing solutions. 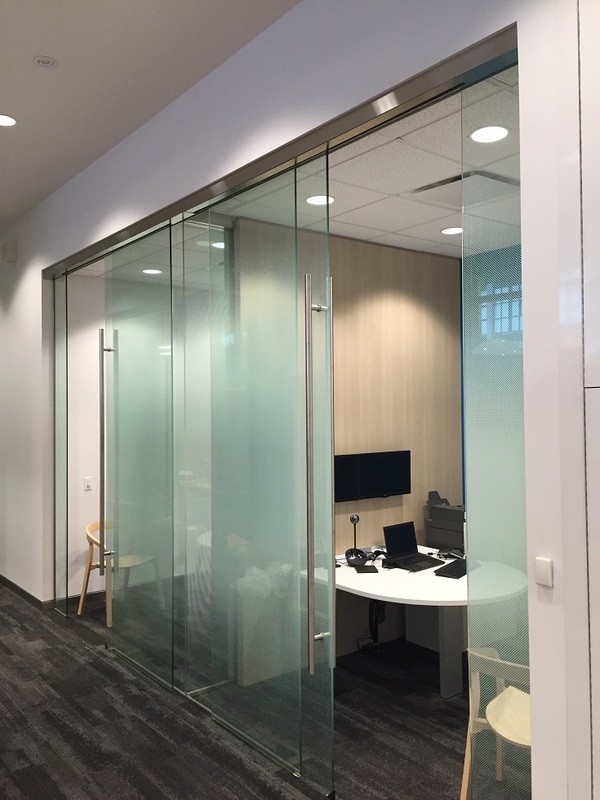 KENWA has supplied the 72″ ludder type of KHS series Comtenporary/Luxuary Door Handle to a Canadian glass door system builder based in Toronto. This contemporary and modern styling door handle made of high-endurance stainless steel SUS304 has been put on the glass doors in brand new glass office for one of the largest banking companies in Canada. 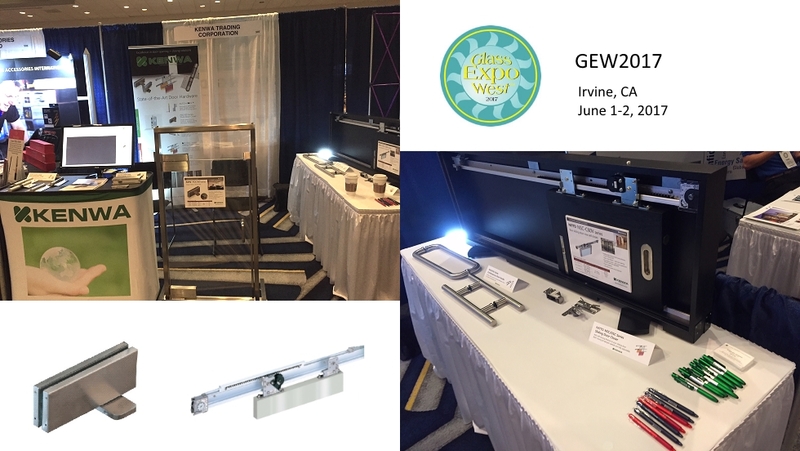 KENWA had another great success at Glass Expo West 2017 held in Irvine, CA last week. Tremendous number of quality visitors had visited our booth during the show. Our pivot door closer for glass door and sliding door closer have successfully drawn a lot of their interests. We thank all of you who have visited out booth. See you next year.